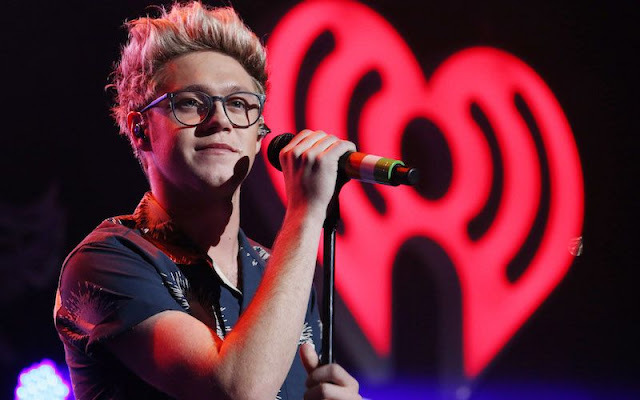 Niall Horan is reportedly back in the recording studio, working with award-winning songwriter Wayne Hector, who wrote for One Direction and has previously collaborated with the likes of Westlife and Olly Murs. Similarly to the other One Direction members, Niall has been enjoying a break from music while the boyband are taking a well-deserved hiatus, but he now appears eager to get back into the game - and we certainly aren’t complaining about it either. Wayne revealed to the Daily Star: “We are writing together but he wants to do it for himself and not other people at the moment. “We have no idea where we’ll end up. As well as taking a trip to the barbers, Harry Styles has also been working on new solo material, which will ‘rock our world’ (Eek! ), according to Snow Patrol’s Johnny McDaid. Liam Payne has been jet setting with (and swooning over) his girlfriend Cheryl, after working on new music together in Los Angeles, the couple made their red carpet debut at the Global Gift Gala in Paris. Keen to showcase his other talents, Louis Tomlinson is focusing on his own A&R recording label, and will also be displaying some fancy foot work at the upcoming 2016 Soccer Aid charity tournament. 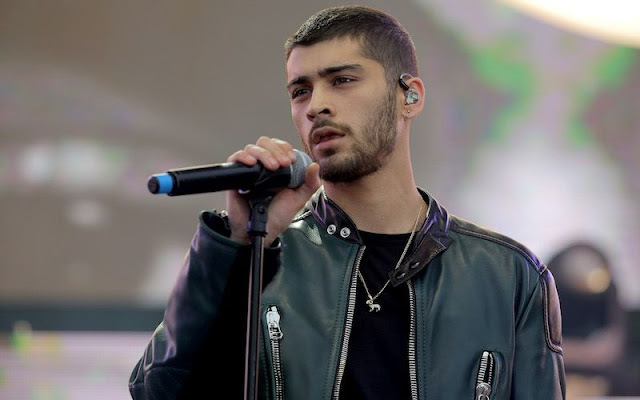 Zayn, however, has already blessed our eardrums with his solo studio album, Mind of Mine, which debuted at number one in ten countries. On top of that, the Bradford-born singer has announced his first solo gig (of a full set) at the Autism Rocks Arena on Friday, 7th October. 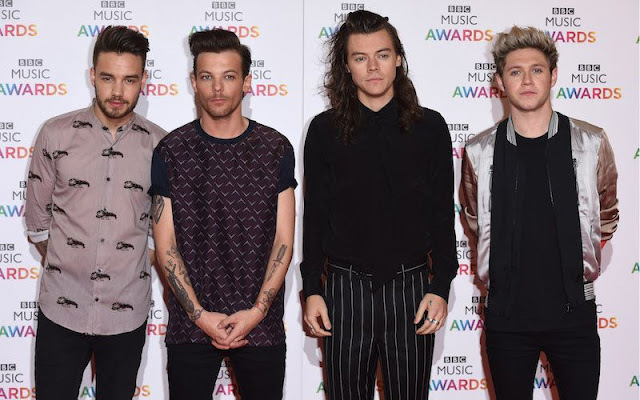 So, all in all, it appears that there’s only one direction for the boys, and that’s forward.